Small group tours are usually conducted in a luxury air-conditioned microbus with our registered safari driver / guide and a maximum of 7 passengers. 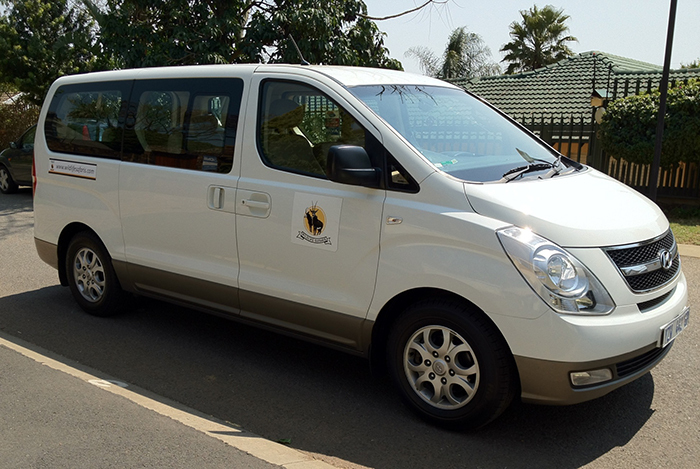 These vehicles provide comfort and climate control on overland journeys from Johannesburg to Kruger Park and return. 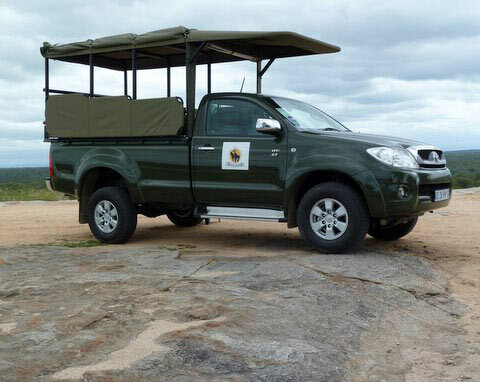 On certain itineraries , the transfer vehicle ( with opening windows ) will also be used for some game drives travelling further through the Park. Rotation of seats in the microbus is encouraged and smoking is not permitted on scheduled tours. Larger groups will be transported in a luxury coach to suit the size of the group. 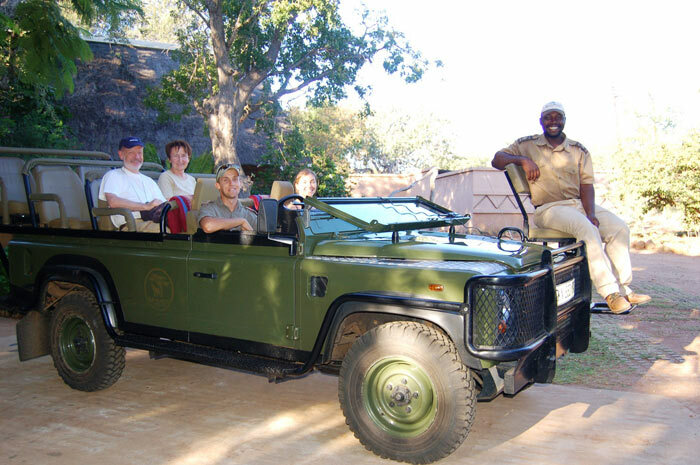 On arrival at Kruger National Park or another game reserve, we recommend that passengers should change to open safari vehicles for game viewing. On arrival at Hazyview close to the entrance of Kruger Park, most of our groups will change to an open safari vehicle . These vehicles are modern & equipped with comfortable seats , blankets, required safety features , canvas sides & roof to protect passengers from rain, dust & perhaps wind. Our guide will assist passengers to move luggage & settle into the open vehicle . Later in the tour , we revert back to the microbus for sightseeing or onward travels. 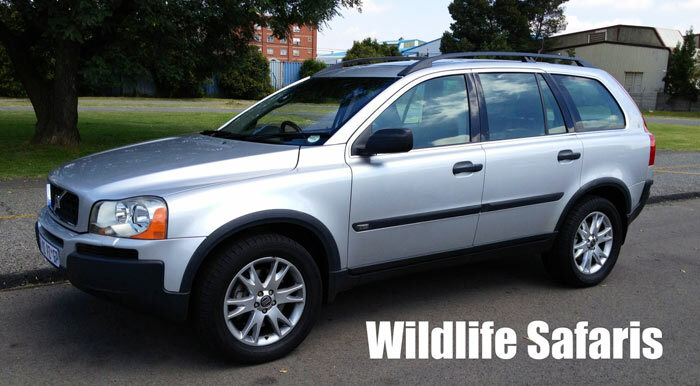 Remember there may be a wind chill factor whilst travelling in the open safari vehicle so carry a suitable jacket & from May to end of August it will be cold in the early morning & evening. We suggest a scarf, warm head cover , gloves , lip moisturiser & sunglasses . Blankets will be available on the vehicle.